Mud City lives for winter. 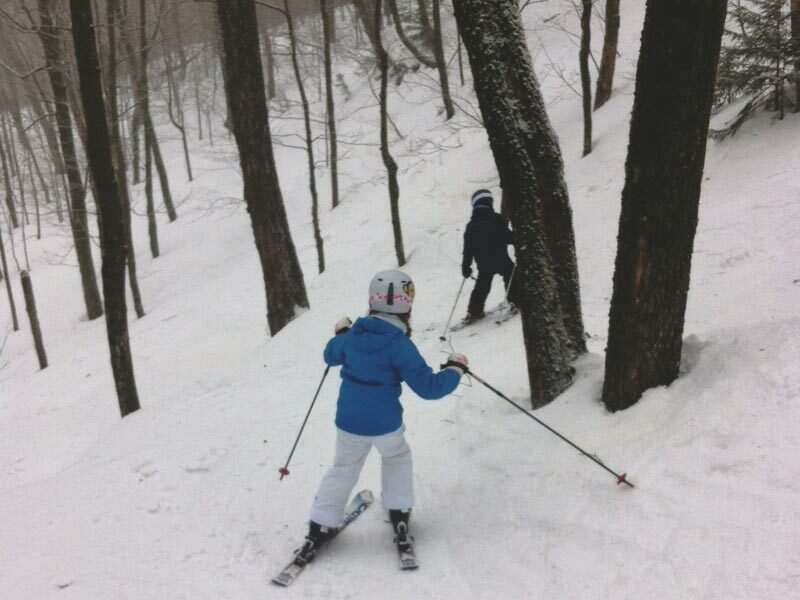 If we’re not in the backcountry skiing or snowshoeing, you’ll find us making regular trips up to Jay Peak with campers ages 8 through 16. We run regular day trips to Jay during the winter from Stowe, VT, where we ski all day and then splash around in the water park. A full 12 hour day of fun! 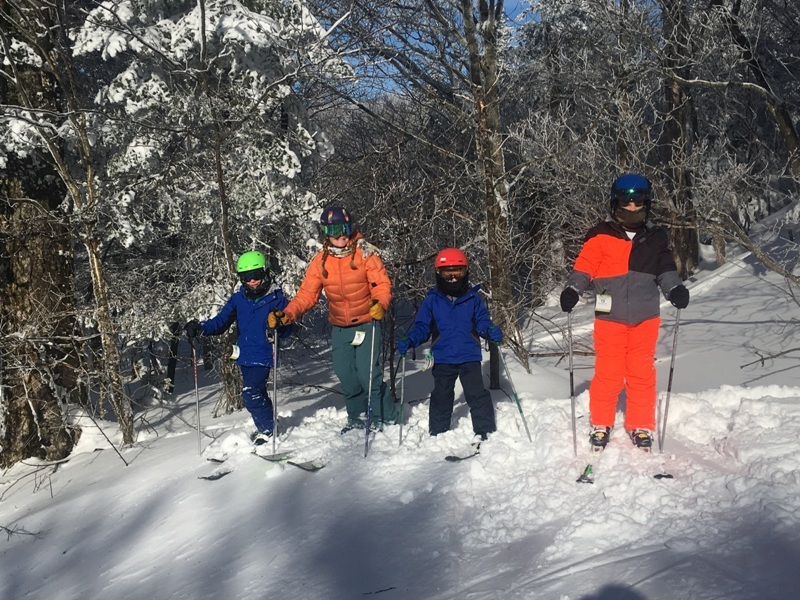 The Jay Peak Glades & Waves trips are our only regular pre-scheduled winter trips, which means we have plenty of free time available to schedule custom group and family adventures for both adults and kids. We offer back country downhill and cross country ski tours, snowshoe tours by moonlight with a campfire, snowbiking, sledding adventures, tubing, and much more! Departing on several pre-scheduled days throughout the winter, we head from Stowe to Jay Peak for a day filled with skiing the woods and splashing in the water park. Want to ski the best back country spots in Northern/Central Vermont? Mud City is your guide to winter adventure! We also offer sledding, snowbiking, snowshoeing, and more.